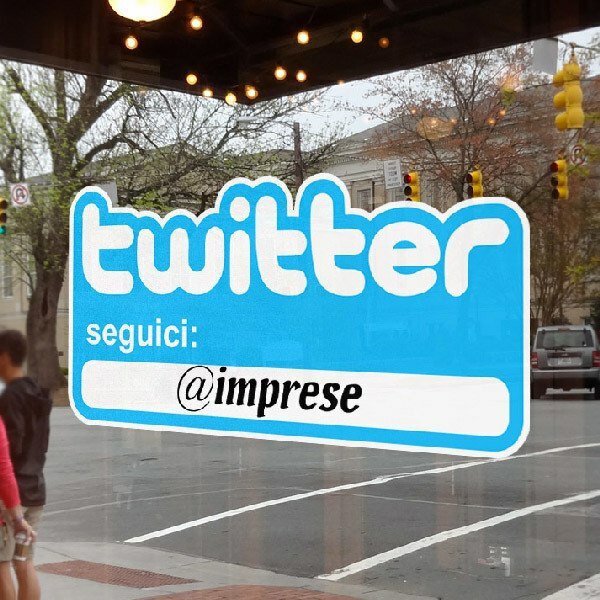 Explore our assortment of Twitter social network stickers, created in 2006. 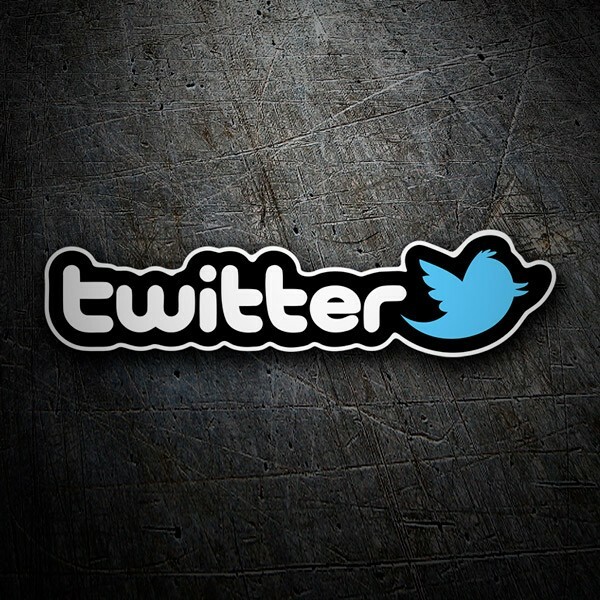 The network allows you to send short text messages, called tuits or tweets. 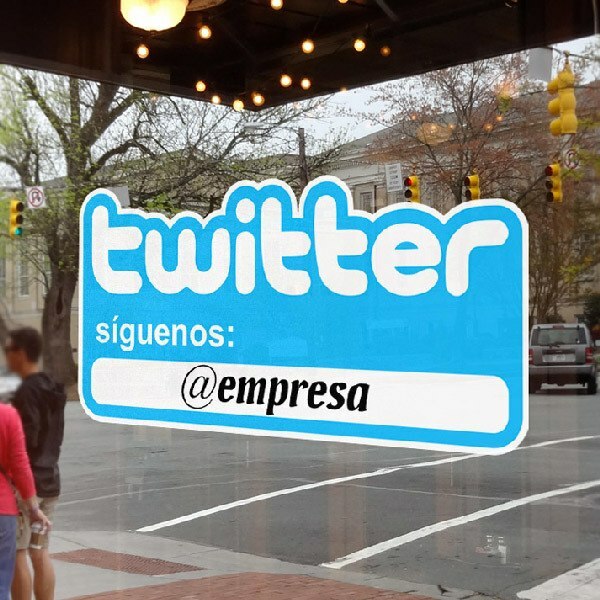 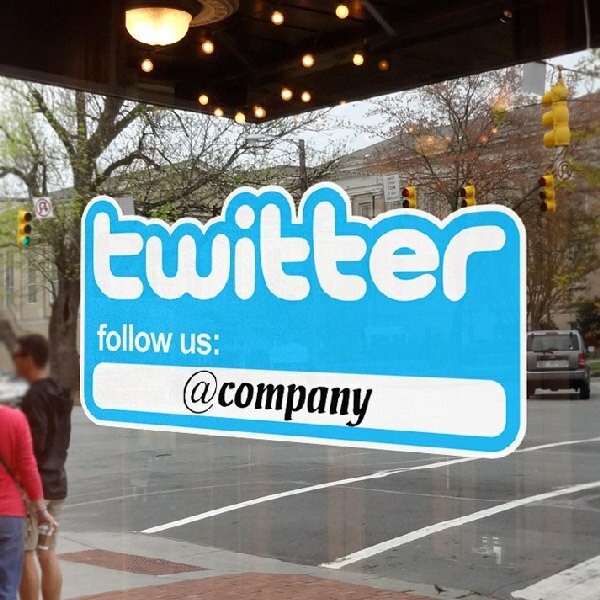 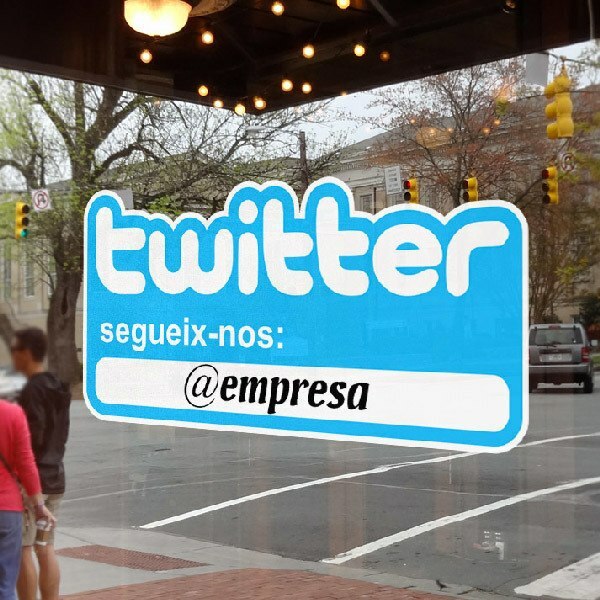 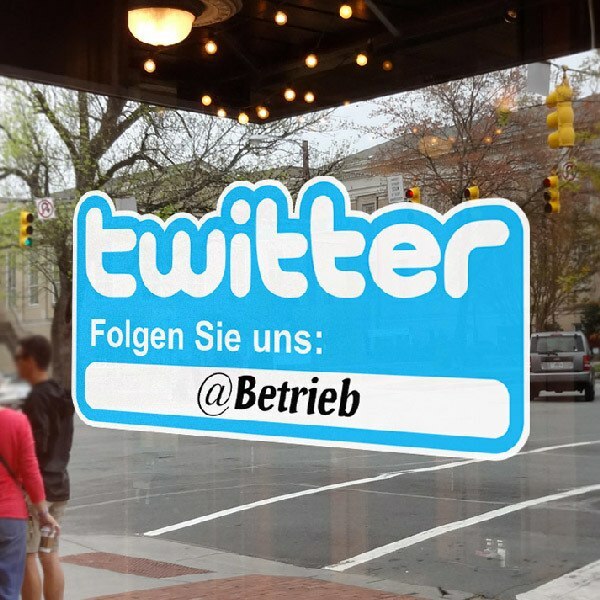 Within our stickers we offer several stickers of applications of the logo of the well-known blue bird, as well as products customizable with the address of your Twitter.